Nestling in the ancient Nith Valley in the south west of Scotland, the family run farm of Sunnyside is just a couple of miles from the ancient former mining town of Sanquhar. Travelling to Sunnyside, along the route of the A76 trunk road, means you are following in the footsteps of Scottish heroes like William Wallace and King Robert the Bruce as well as National Bard Robert Burns, a man loved world wide, who all regularly used the valley to travel between Dumfries and Ayr. 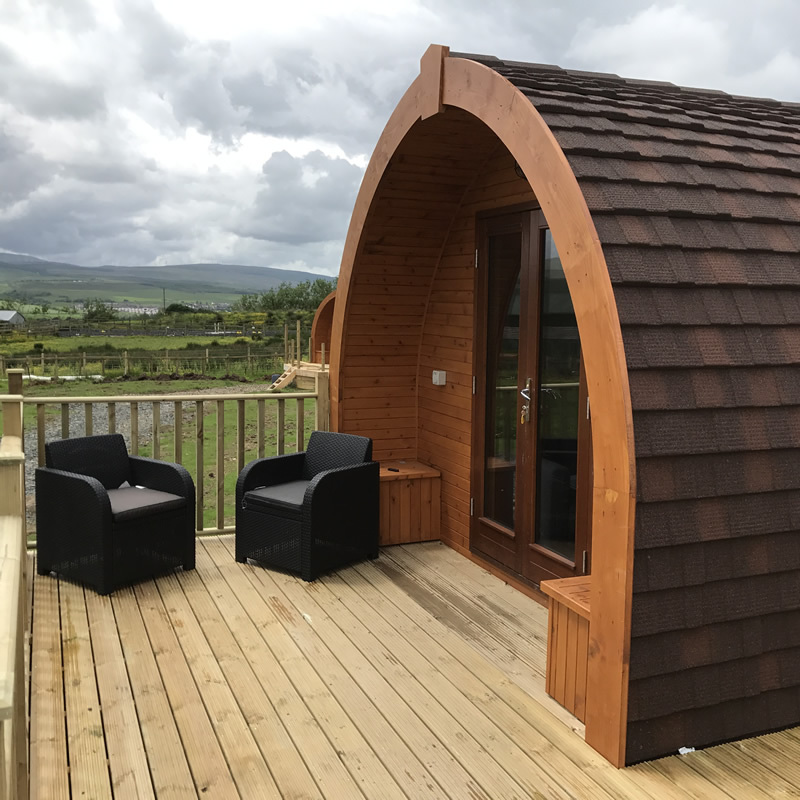 Sunnyside, with its hand crafted, innovative compact glamping pods, which are ideal for short breaks or longer stays, enjoys splendid views across the richly arable land amongst the Lowther hills, a perfect place for the rambler, walker or nature lover. Sunnyside over looks the river valley, within a 5 minute drive are the banks of the River Nith, we are ideally located as a base for your fishing trip. Just a short distance from the farm is the Southern Upland Way, a 200 mile plus walk connecting the Solway at Port Patrick with the North Sea at Cockburnspath. This is just a snapshot of what puts Sunnyside at the heart of an amazing part of Dumfries and Galloway, ripe for the adventurer to explore, the family to have a great time or simply for those who wish to relax and enjoy. Pets, horses and ponies are welcome. Stables are available. View our luxury cabins and their facilities. 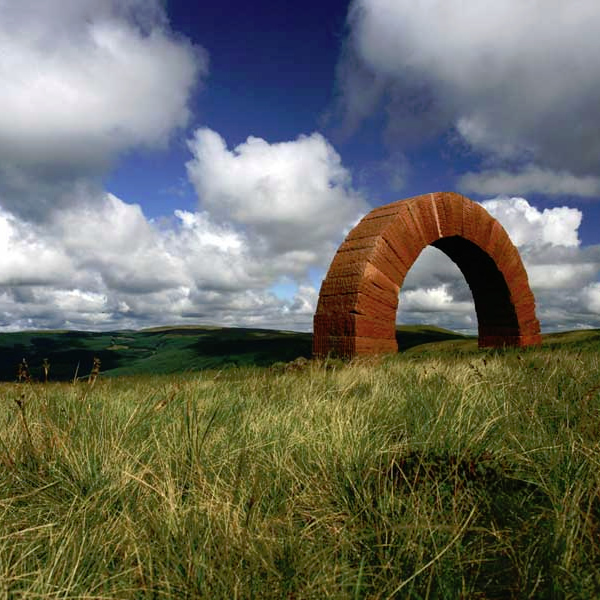 We are situated in the heart of Dumfries and Galloway close to many popular attractions. 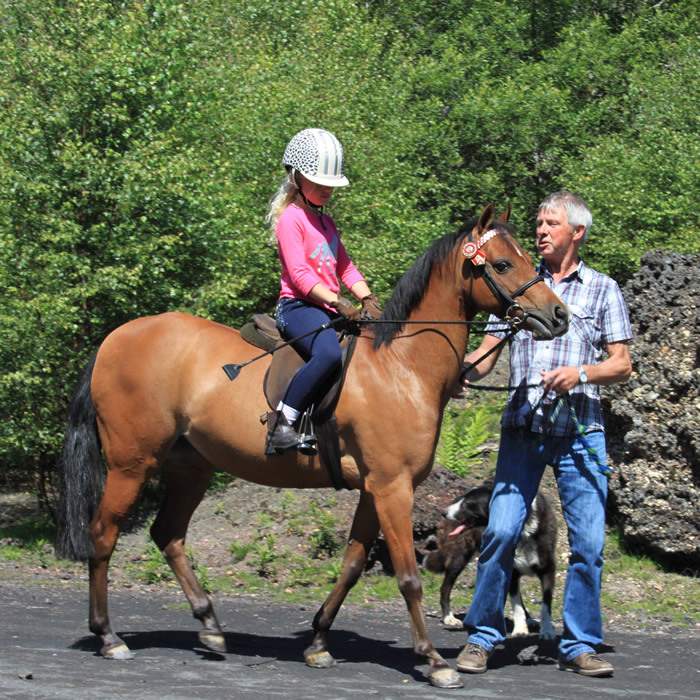 Why not bring your horse or pony, stables are available.